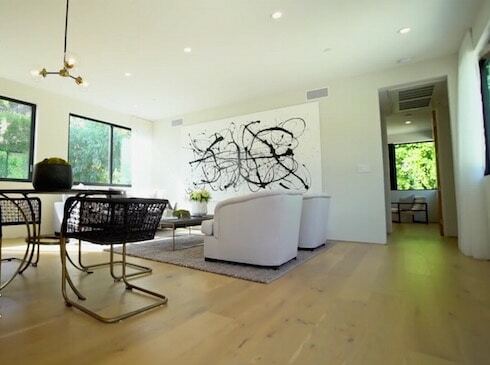 Now that Jordyn Woods has imploded her relationship with her BFF, Kylie Jenner's guest house is sitting vacant. Which means -- you guessed it -- that Kylie's going to need a new renter to help out with her $58,000 monthly mortgage payment. Keep reading to see whether you could stomach the place. It looks like the fallout between Jordyn Woods and Kylie Jenner is only getting worse. 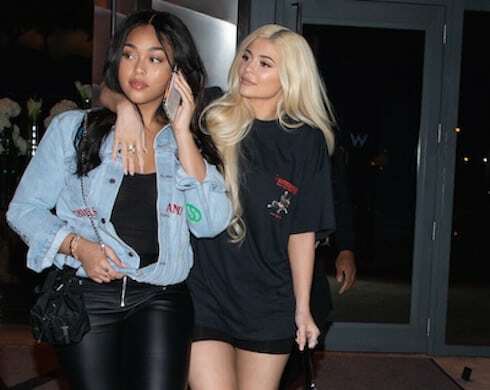 Jordyn, who forced Khloe Kardashian to break up with baby daddy Tristan Thompson after hooking up with Tristan over the weekend, has been Kylie's BFF for years. But Jordyn is now on the outs with the Kardashians -- which means moving out of Kylie Jenner's house, where she's actually been living for some time. Evidently Tristan Thompson decided to nurse his latest injury via some unconventional methods. 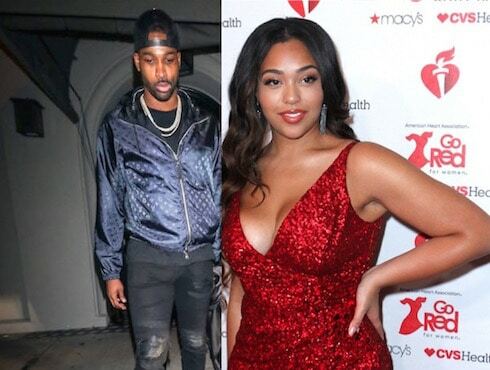 Khloe Kardashian's baby daddy, sidelined from NBA action with a foot issue, hooked up with Kylie Jenner's BFF Jordyn Woods over the weekend, but failed to keep things on the DL. Now, Khloe and Tristan and Kylie and Jordan are going through a split that's both business and personal -- read on for the details.